i sat here tonight until the very last bit of flickering flame turned into smoke. i'd like to say i did that every one of these last eight nights - i'd sure like to have done that every one of these last eight nights. the nights were busy and a couple of times we didn't light until after nine. twice we only lit one menorah. the first night i couldn't find the one that was given to us as a wedding gift (the next day it magically appeared); tonight i was missing a piece for one of my favorite menorahs and so we lit without it. the story goes that in ancient times there was a dispute about the lighting of the menorah. 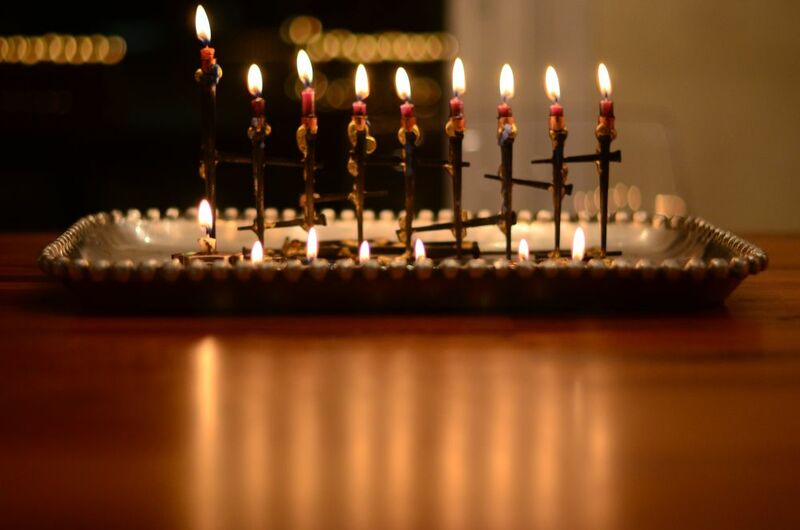 the school of hillel supported lighting the way we do today: one candle on the first night, increasing by one candle each night until we light eight candles on the last night of the holiday. 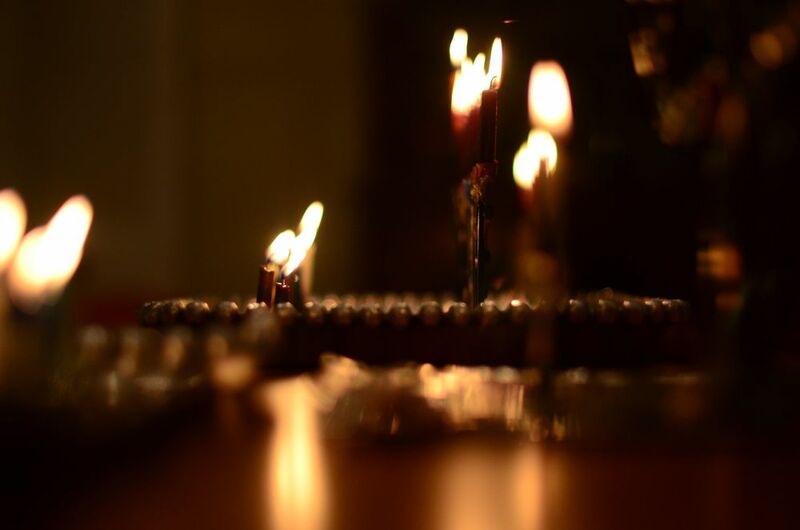 the school of shamai supported lighting eight candles on the first night of hanukkah and decreasing the candles by one each night until lighting only one candle on the last night of the holiday. i've heard this story three times this week and i had never heard it before. i'm so glad hillel won that one. of course i can't do justice to the rabbinic interpretation - but i will be so bold as to offer my own. when we increase the light in our menorahs each night, we increase the light in the world - it's as simple as that. we must always, everyday all year round and especially in the darkest times, do our part to bring light to the world. we must never ever succomb to the darkness. we must illuminate the way for those who can't find a way - because sometimes we, ourselves, will need someone else to light the way for us. 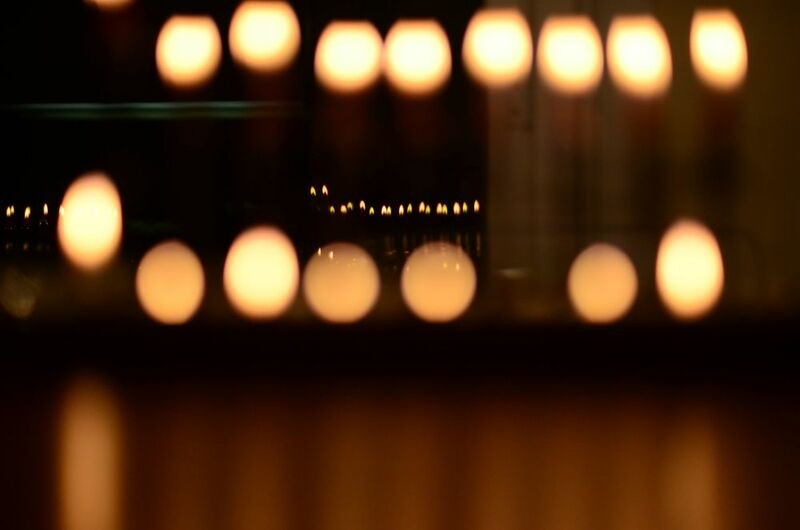 it is our sacred obligation to bring the light, to spread the light and share the light. to be the light.